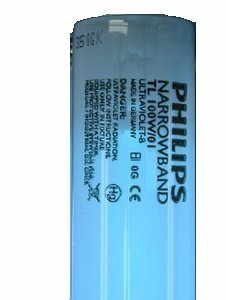 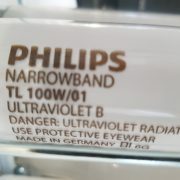 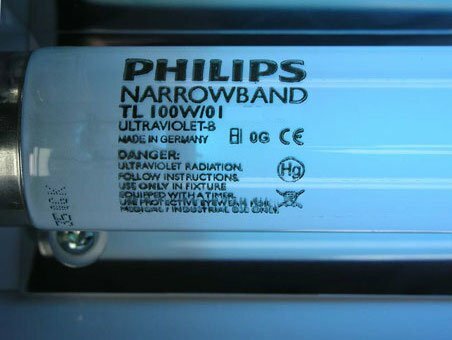 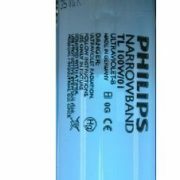 Don’t settle for second best, buy the market leading Philips TL01 High UVB 100w Medical Narrowband Tubes. 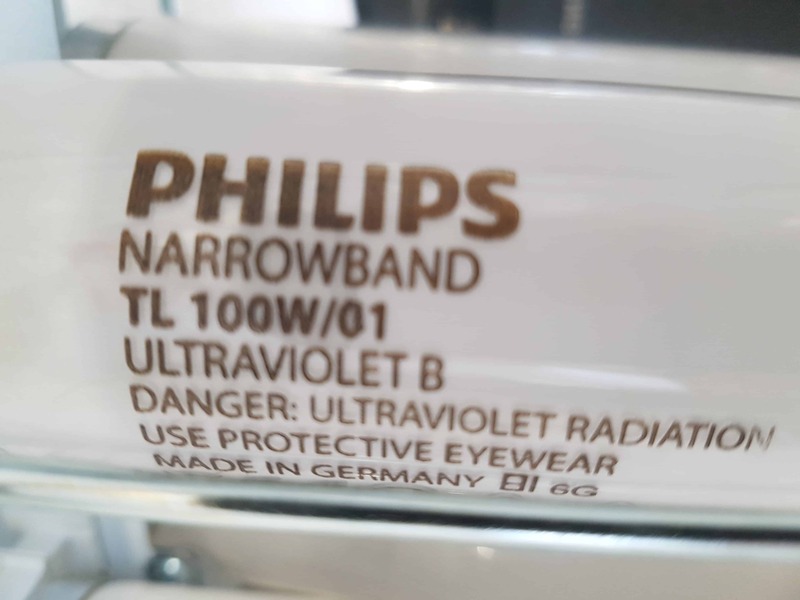 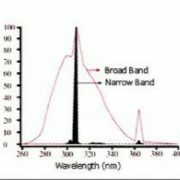 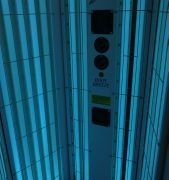 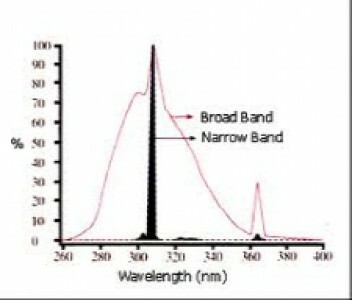 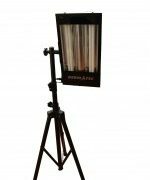 High quality, 19.5 UVB irradiance (as new), reducing to 17.7 irradiance at the skins surface – 78% UVB (majority at 311nm wavelength) output to total UV output). 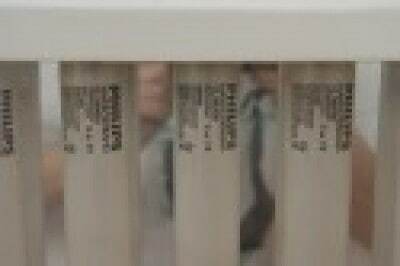 These are replacement bulbs for our full length canopies and cabinets. 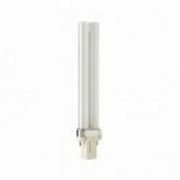 Length 6′, 2 pin fitting. 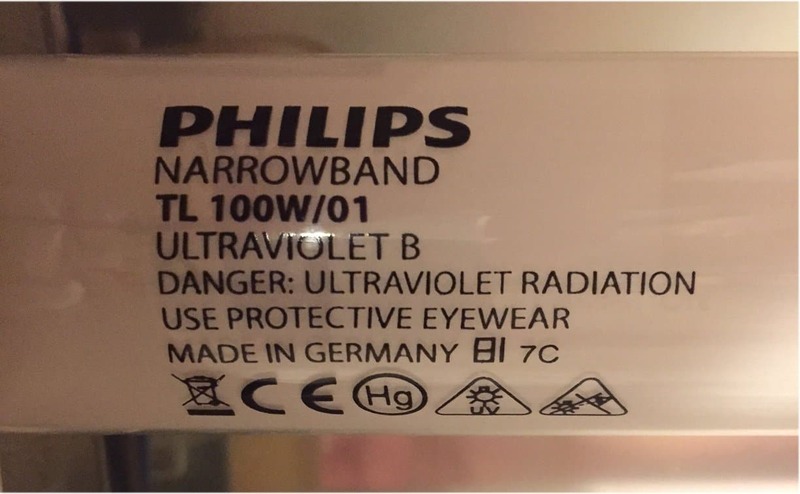 Over 400 independent studies have shown that Philips TL01 is the best light treatment for psoriasis, acne, vitiligo and other similiar skin conditions. 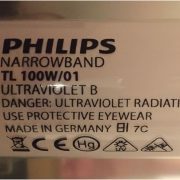 Unfortunately to deliver and insure glass items is expensive. 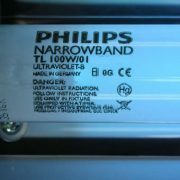 Please note a shipping charge of £48 per order will be charged for TL01 tube only orders to Mainland Britain. 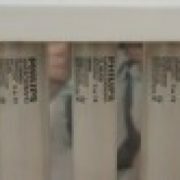 The shipping charge is fixed, no matter how many tubes you buy. 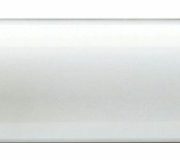 For tube orders outside Mainland Britain contact us for a price.